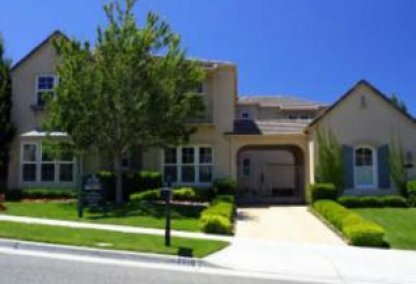 Silver Creek Valley is a region located in southeast San Jose, California near the southern end of the city's Evergreen neighborhood. The neighborhood is bordered on the east by the Diablo Range foothills and is separated from the Edenvale and Blossom Valley neighborhoods by a small series of hills to the west. 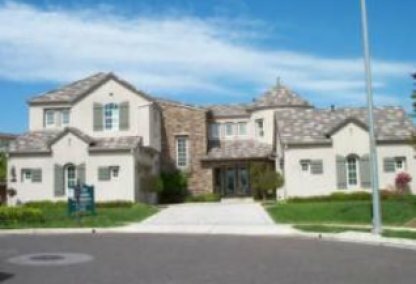 It is home to the gated, famous Silver Creek Valley Country Club, the Ranch on Silver Creek and mostly consists of upscale residences. 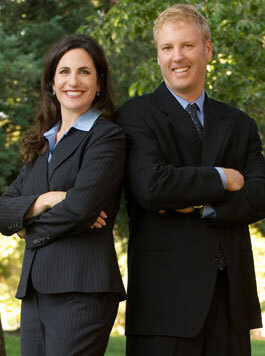 Silver Creek Valley tends to have some of the highest home prices throughout San Jose. 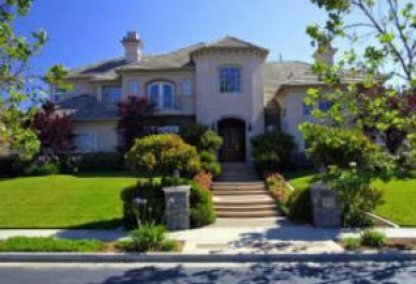 Many of the wealthiest Silicon Valley citizens reside here, not limited to television stars, web moguls, and various players for the San Francisco 49ers and San Jose Sharks. The main zip code is 95138. 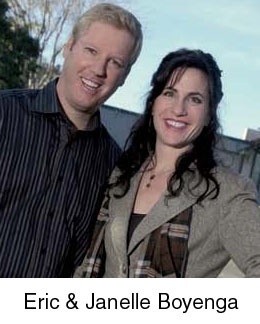 Free Automated Silver Creek Toolkit for finding your Silver Creek PropertyToday! 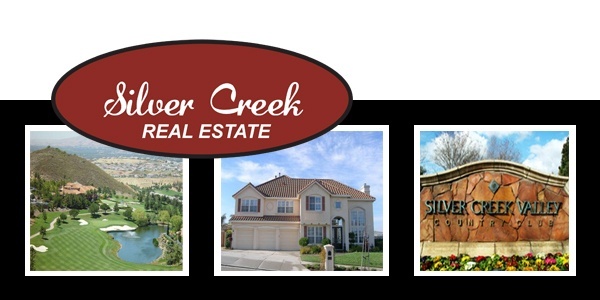 With your free Buyer/Seller Silver Creek ToolKit you get instant access to Silver Creek homes as soon as they hit the market in Silicon Valley. Signing up is easy, and you can opt-out at anytime. Complete the form below, to be alerted via email anytime a new Silver Creek property becomes available. Get Updated Silver Creek Market Statistics Now! CLICK HERE for the Silver Creek LISTING ALERT!